Please contact me regarding custom print orders, I'd love to hear from you! If you see an image on my Flickr photostream that is not in my updated gallery, email me at amackertodd@gmail.com and I'll happily add it. Also, if an image you are interested in is not cropping the way you wish, let me know and I will make an effort to fix it. 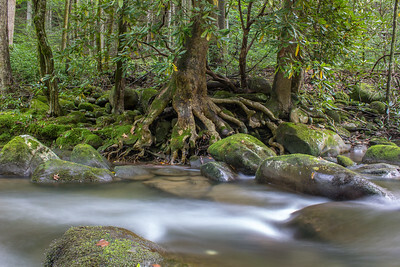 The roots of a magnolia tree are exposed on the banks of Middle Creek in Great Smoky Mountains National Park, Tennessee. 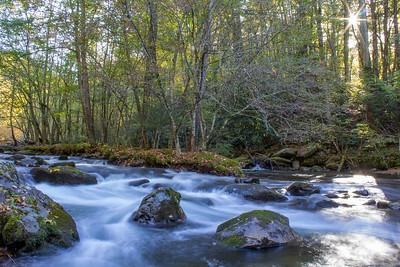 The Little River is a clean, beautiful river meandering through Great Smoky Mountains National Park. 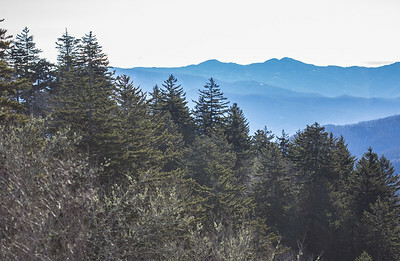 A view of Great Smoky Mountains National Park in western North Carolina. 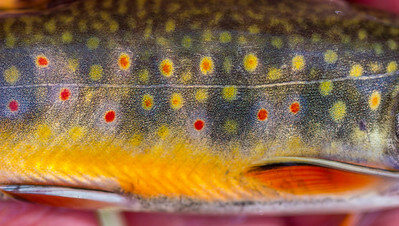 The beautiful skin of a native Brook trout (Salvelinus fontinalis) caught in Martha Sundquist State Forest in eastern Tennessee. 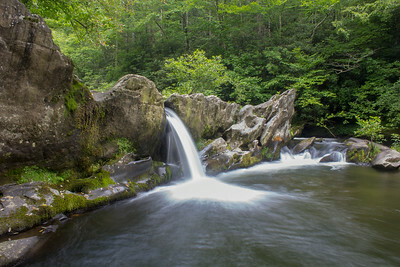 Over thousands of years, this waterfall has carved a passage through a uniquely shaped rock formation in Cherokee National Forest. 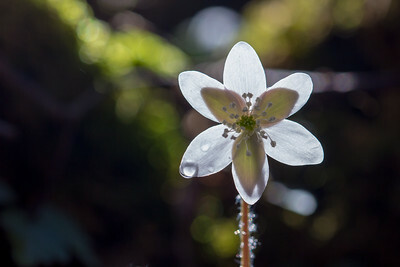 A back-lit liverwort (Hepatica sp.) 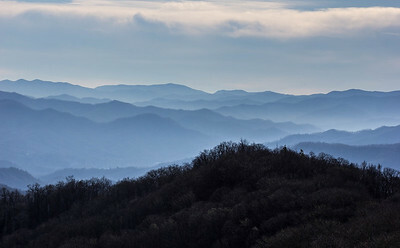 from Great Smoky Mountains National Park in Tennessee. 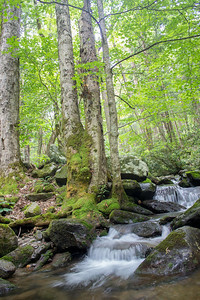 Late spring in Great Smoky Mountains National Park, with Rainbow Falls providing the soothing sound of rushing water. 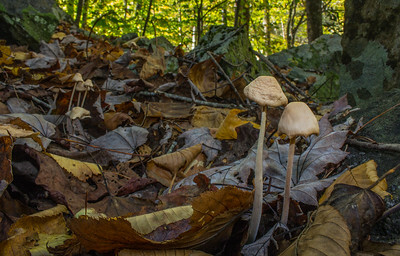 As leaves fall, mushrooms in the genus Mycena rise. 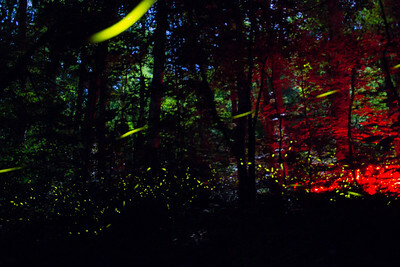 The forest floor is filled with the light of synchronous fireflies (Photinus carolinus) in Great Smoky Mountains National Park. The red glow is from the flashlights of responsible visitors who don't want to interfere with the firefly ritual by using traditional white light. 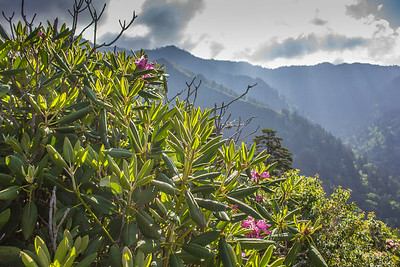 Rhododendrons grow wild and healthy on Mount LeConte in eastern Tennessee. 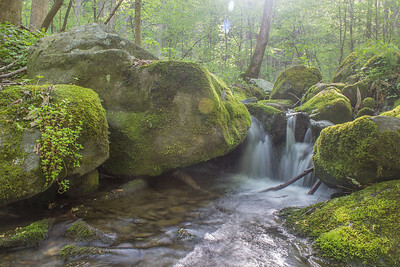 The morning sun greets a waterfall at Gabes Creek, Great Smoky Mountains National Park, Tennessee. Newfound Gap, at the Tennessee/North Carolina border. 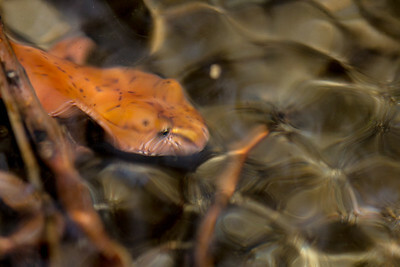 A beautiful Spring salamander (Gyrinophilus porphyriticus) from Great Smoky Mountains National Park. The genus name, "Gyrinophilus", means "tadpole lover" and refers to the long period of time it spends as a gilled larva before maturing. 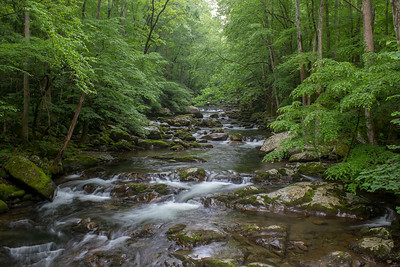 Big Creek is a stunning section of Great Smoky Mountains National Park on the North Carolina side of the Tennessee/ North Carolina border. 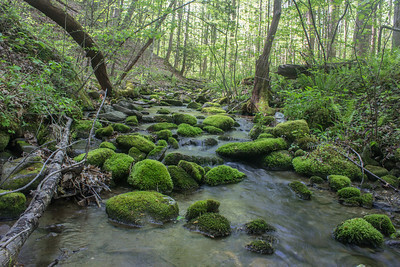 A particularly 'green' creek in the Greenbrier section of Great Smoky Mountains National Park, Tennessee.